The perfectly designed glass and paneled door is fitted with custom designed Grills and operated with custom manufactured handles and surface bolts. 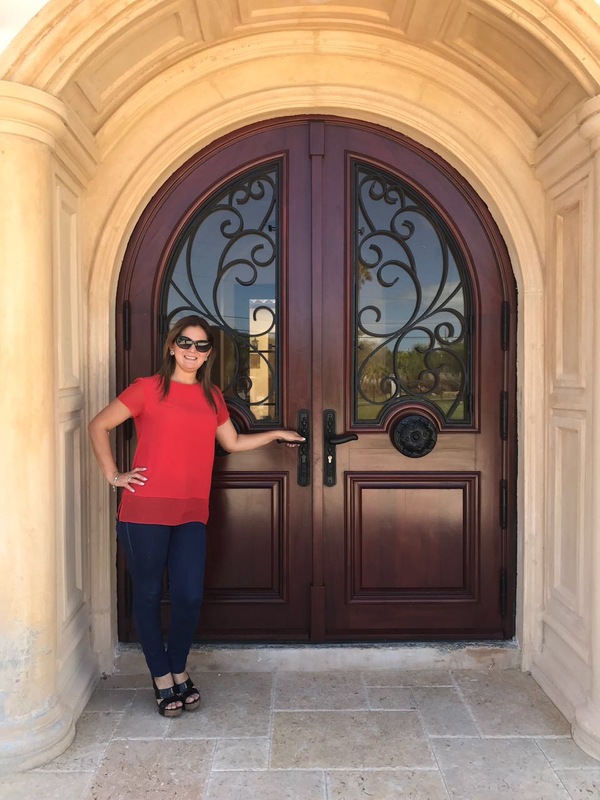 Since 1992, Sabana Doors are manufactured with superior craftsmanship. The uncompromising dedication of the factory, the design team and the customer service makes the doors the best option for the protection and enhancement of the home. The strong composition of the manufacturing of this thick “Impact Mahogany Entrance Door” will insulate, enhance and protect the homes in the regions of colder winter’s conditions from the wrath of Mother Nature.